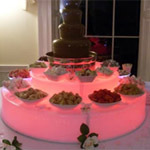 One of the oldest and most respected chocolate fountain companies in the UK, Chocolate Mountain are recommended by Aston Villa, Wolverhampton Wanderers and a host of top hotels. 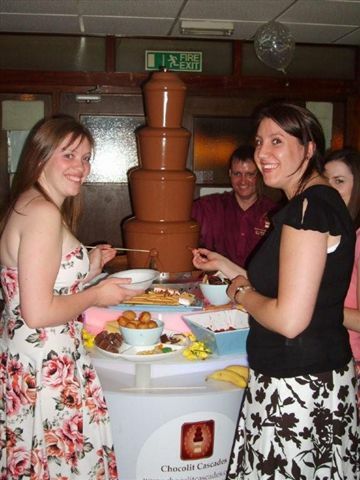 Chocolate Steel (Chocolate Fountains), Doncaster Chocolato (Chocolate Fountains), Swindon The Prom Guide Chocolit Cascades, North Lincolnshire Think you can dance? 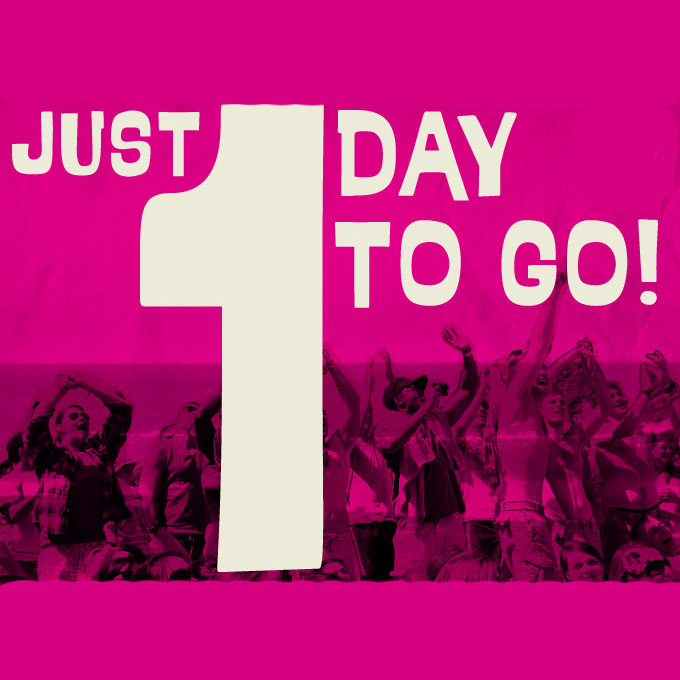 Mirage Banqueting, Birmingham Risa, Birmingham Prom is out tomorrow-exclusive clip!